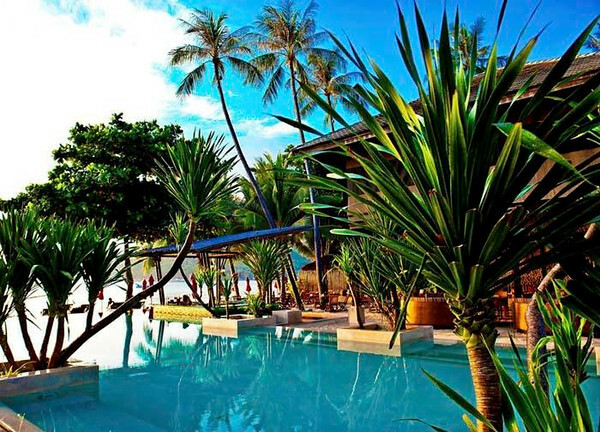 Five nice rooms and dormitories hostel, located on Bantai beach in the South of Koh Phangan, south of Thailand. Walking distance from Thong sala main town and pier. 5 minutes from the restaurants and night life main events. 15 minutes from Full Moon Party. All rooms are equipped with aircon, free wifi, safety locker. Full moon packages available: contact us ! Half moon packages available: contact us ! Before party and swimming pool party with international DJ's every Full Moon and Halfmoon festival ! Let's ride the Magic Wave!